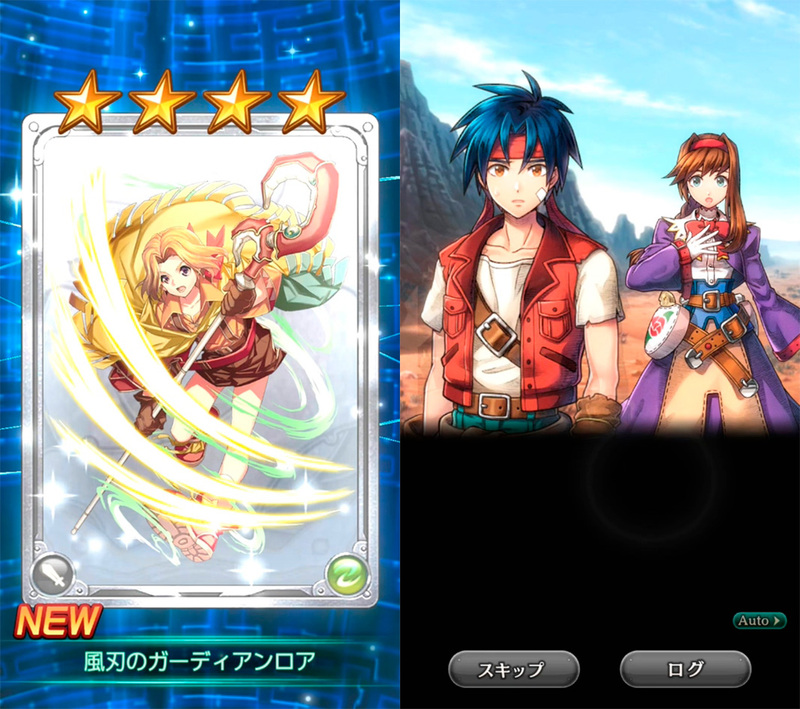 Wild Arms is back thanks to its newest Android and iOS release where you'll join up with your favorite characters all over again. Designing new RPGs that are based on some of the older franchises of role playing games is becoming an increasingly popular trend among mobile game studios. And as we noted a while back, this mobile space is the perfect place to build new RPGs and for games like Wild Arms: Million Memories. Remixing typical Cowboy Western esthetics with tinges of medieval fantasy, you’ll find that this exclusive Android and iOS game is actually pretty good. Get it on Uptodown now without geo-locks. 1996 was the start of our interest in the original Wild Arms game. Even simply hearing Naoki Takao’s whistle gives me goosebumps. In fact, this saga started and ended exclusively on Sony consoles until its hiatus in 2007 not ending until 2018 with the newest launch. 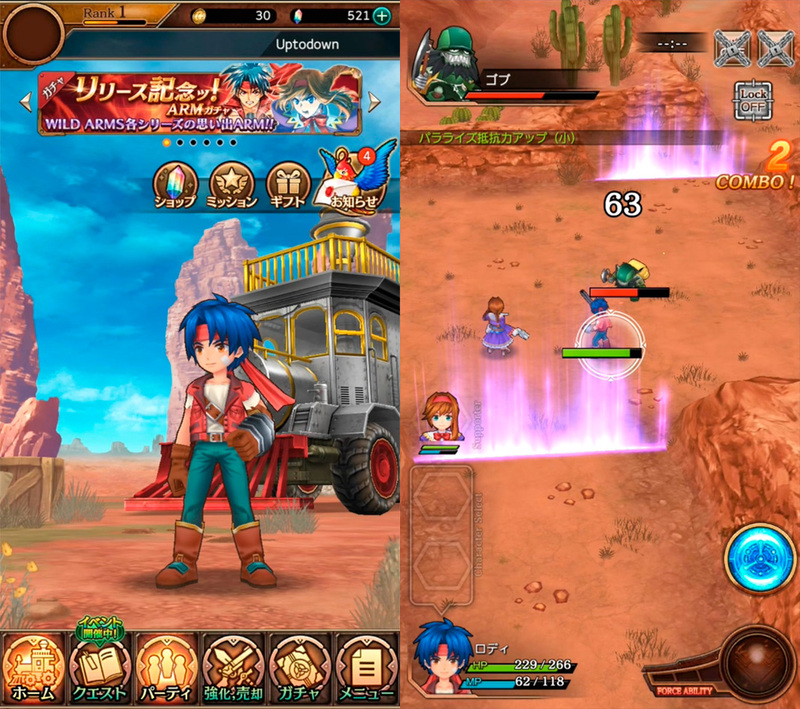 Wild Arms: Million Memories (ワイルドアームズ ミリオンメモリーズ) is the saga’s first mobile launch that’s completely outside of Sony’s realm, in a similar play as we saw from Arc the Lad. Rudy Roughknight, Ashley Winchester, Virginia Maxwell and the whole gang from previous games are back. And this time they took some creative license adding in new characters to the mix. But, say goodbye to turn-based action and welcome in a new era of dynamic combat where everything takes place in real-time. The simplicity of this gameplay is perfect for anyone who wants to have some fun. You’ll be in control of each of your character’s movement with a virtual crosspad, swiping on your screen and tapping to deploy basic attacks. You’ll also get a whole bunch of skills that you cna use from time to time and that you’ll have to uncover following along with standard gatcha systems. 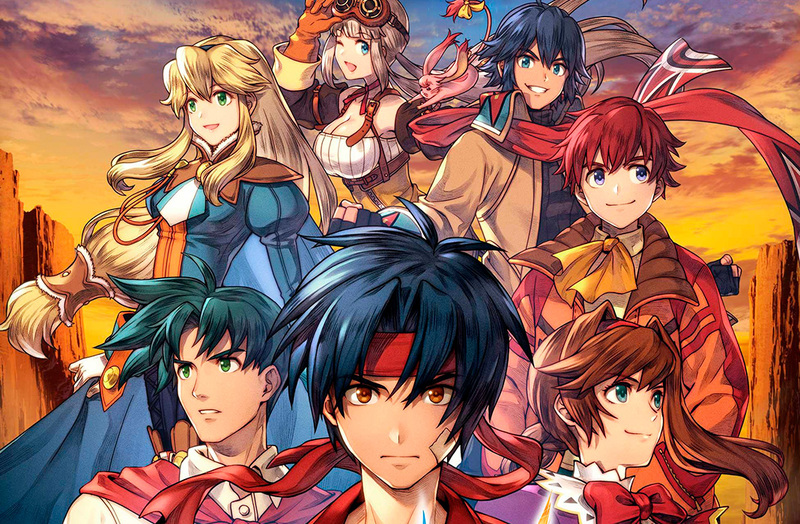 Wild Arms: Million Memories works fantastically thanks to its full-length campaign mode, its ease-of-play that’s nearly ironclad and an almost perfect soundtrack. Not only does it have amazing graphics, its also got good music that’s almost another element of play. Plus if you add in the nostalgia factor you’ll find that this is a product that you’ll enjoy for hours. 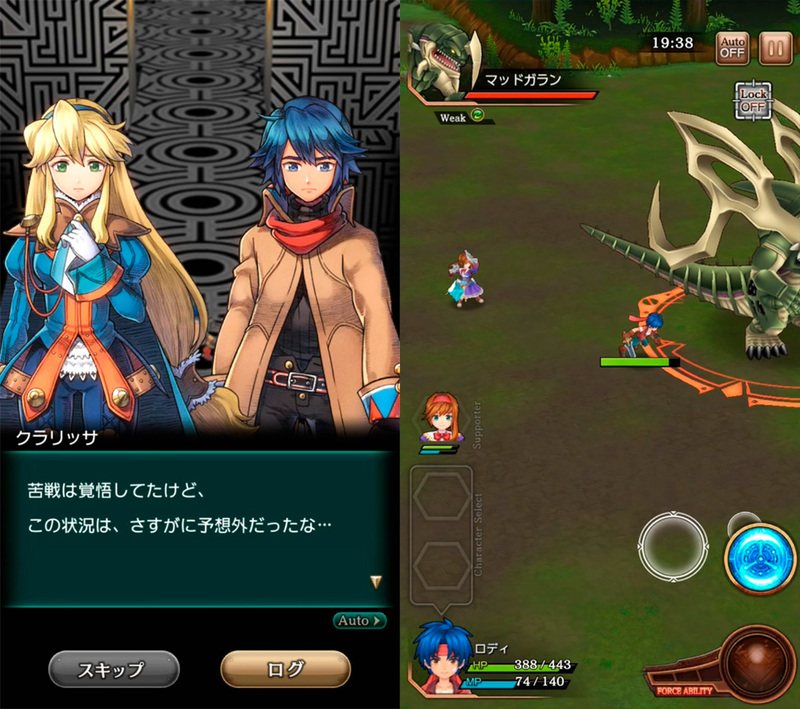 The only thing we see as a drawback is that the game is basically all in Japanese.